There was a time when ‘bespoke’, like ‘luxury’, had a hallowed ring to it – this was before even soap and loo paper was deemed luxury, and before marketing managers and brands rather abused the term bespoke; because, technically, in the world of fine tailoring ‘bespoke’ – from ‘bespoken for’ – means that a suit is made to the client’s exact specifications. It caters to his every taste, however wayward. 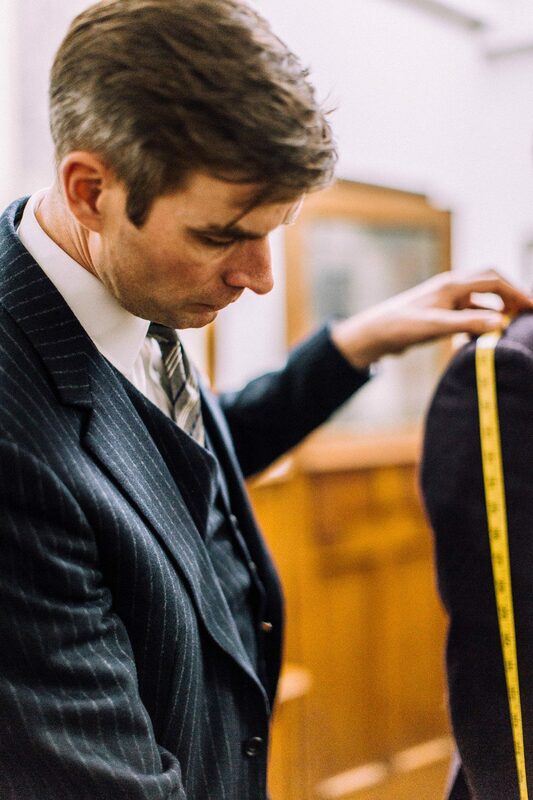 This, in other words, is not made-to-measure – adjusting a pre-determined silhouette of suit for an improved fit. And it’s definitely not ready-to-wear – from the rack to your back with no interference. With bespoke, if a man wants a pin-striped tutu, that is what he will have. 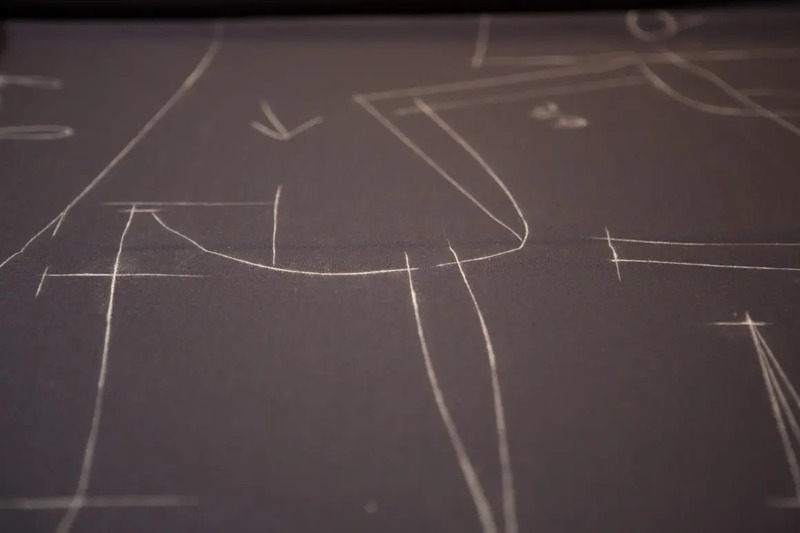 Still, to the trained eye, each of the world’s leading tailors – of London’s Savile Row, not to mention Rome, Milan, Naples and Turin, or, for that matter, your local tailor, where you’re more likely to visit than the aforementioned – all have what is referred to as a ‘house style’. 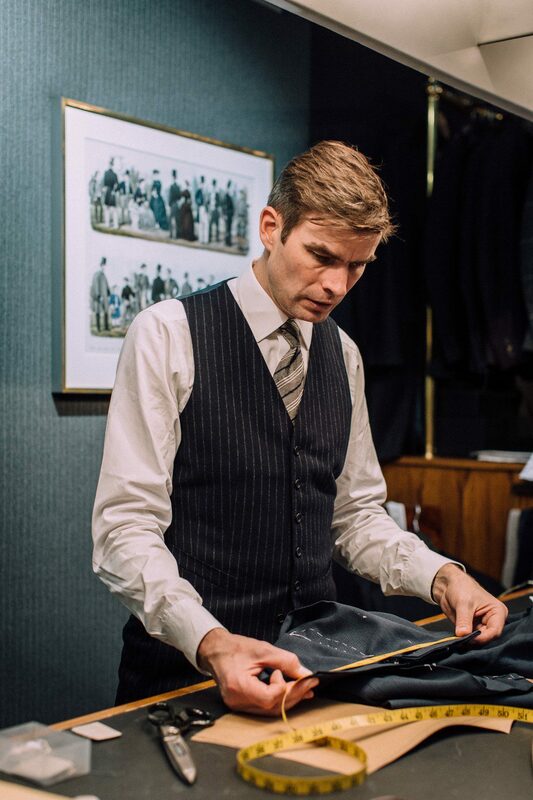 This is the preferred line of the jacket (or ‘coat’ as tailors call it), the width of the trousers, and the typical details that distinguish one of their fully bespoke suits from one of those by some unmentionable competitor. At Kilgour it’s long and lean; at Huntsman a one-button, solid-shouldered riding coat style; at Lutwyche a two-button single-breasted jacket; at Gieves & Hawkes something of a Royal Navy military mood; and at Hitchcock a sophisticated softer construction. Look further afield (in London at least) and Soho’s Chris Kerr has a touch of mod and Mark Powell some period panache or the gentlemen at English Cut in Chiltern Street. Then there’s Brioni, Canali, Zegna and a whole host of bespoke offerings from what over time have become Italian lifestyle brands. In all honesty, you may have to strain to tell them apart. The Savile Row tailors share a genesis, as do the Italian houses – in summary, the former’s suits are built to hide one’s flaws, the latter to exaggerate one’s presence. But the difference between them is important. 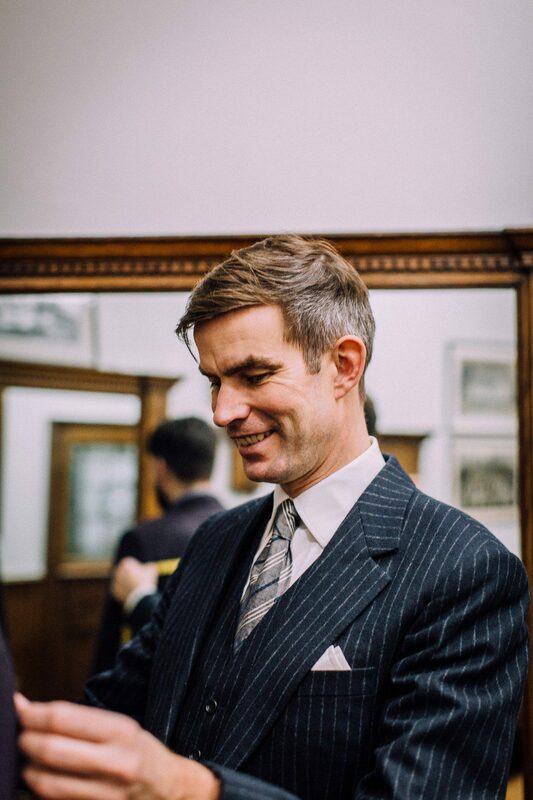 Yes, in essence your money is being spent on the craftsmanship and many man hours required to make a garment specifically for you – and really the only point of having a suit made bespoke is not just to get exactly what you want, but to get it fitting perfectly, to compensate for that sloping shoulder or poor posture, portliness or lack of altitude. If you’re a trim, perfect sample size and utterly Mr. Average, you may well consider not bothering. Off-the-peg suits are much higher quality now. Indeed, prior to one Montague Burton, of Burton’s fame, perfecting the art of making mass produced ready-to-wear suits, most men who could afford to wore bespoke. It was the norm. But with that money you are also buying into a heritage and purchasing a piece of history. If your suit is characteristic of a particular tailor, you may consider yourself part of a special club, of having established a new and somewhat intimate relationship. After all, only your partner and your tailor knows ‘which way you dress’, in every sense of the phrase. It’s an intimate experience, for sure. A tailor (a bespoke suit is more of a team effort than the work of one individual) will take a long, hard look at you in a way that is not altogether comfortable; he will size up your physical failings – ones you didn’t know you had – and build compensation into the cut of the suit to better camouflage these. And then he will ask you a million questions. When and where will your suit be most worn – in the boardroom or a business casual office? For what occasion – smart casual or formal events? What time of year – do you need winter-weight wools or something breathable like seersucker? You will need to select a cloth from dozens and dozens of weights, types, textures, patterns and colour (making sure it complements your complexion). And then you will need to decide on yet more dozens of details: double or single-breasted? Notch or shawl or peak lapel? 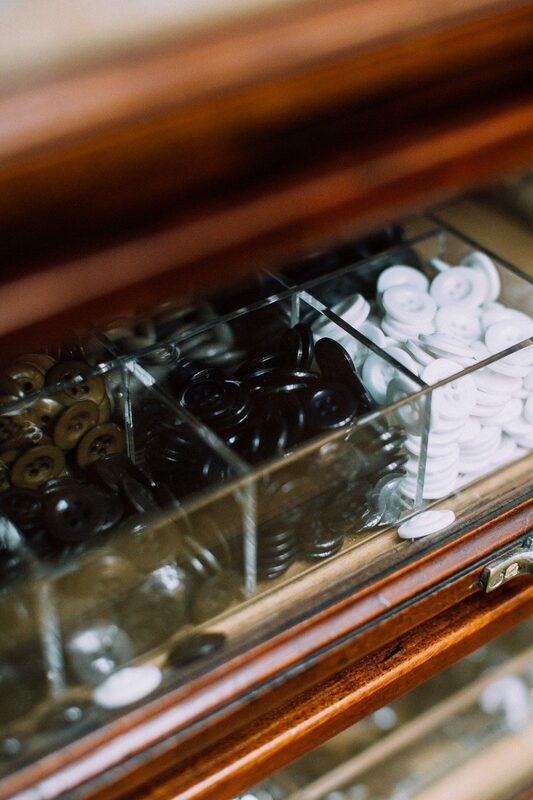 Type and number of buttons? Linings? Width of trouser? Turn-up or none? On and on…. This is not a process for the indecisive. The great pleasure – and the great challenge – of having a bespoke suit made is that you are, in effect, designing it yourself. It’s then that the fact that a tailor will likely gently steer you in a specific direction becomes a relief rather than an irritation. 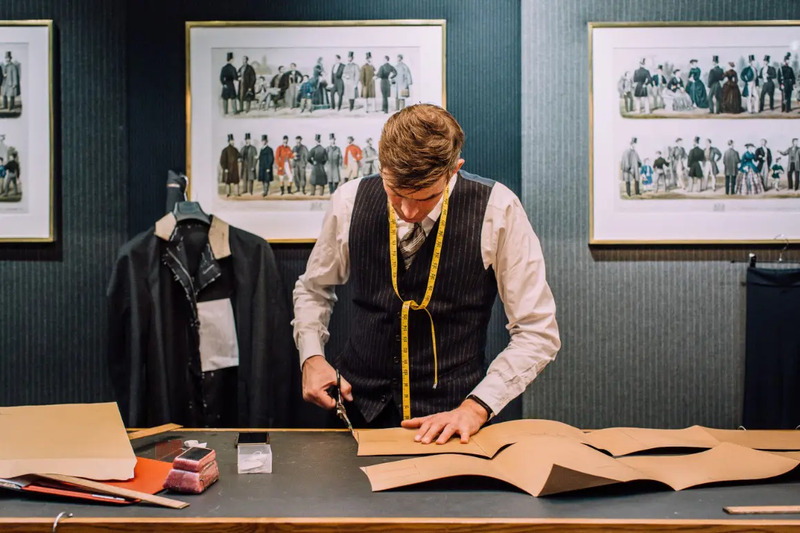 Tailors generally no longer push the dusty, intimidating, gentleman’s club atmosphere of yore anymore either – though it’s still around if that’s what you actively want. 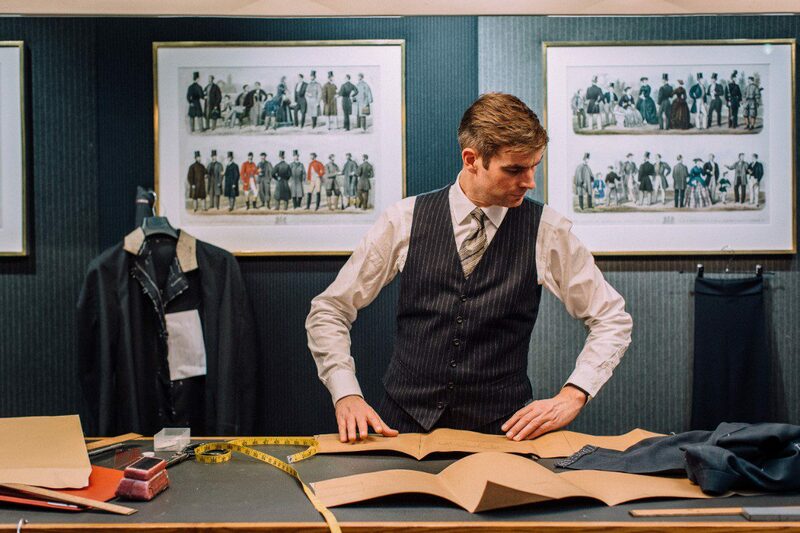 Bespoke tailoring has, over the last 20 years, really undergone at least two waves of reinvention that, despite the hurrumphing of the old guard, has kept bespoke tailoring alive. These revolutions – first through the likes of Richard James and Timothy Everest, more recently through the likes of Thom Sweeney, a reborn Norton & Sons and others – have brought in new generations of younger tailors who have retained the skill and the craft, but repackaged it with new verve, energy, modern marketing and design savviness. But, either way, the result also tends to cost a lot of money – by which we mean thousands. Maybe just a couple. Maybe several. More expensive does not necessarily mean better, so it pays to shop around – go into several tailor’s; ask what they can do for you; get a feeling for the place. Whether a bespoke suit is really worth the money – you could get a lot of off-the-peg suits, or several made-to-measure ones for the price of a single bespoke suit – is in the eye of the beholder. Undoubtedly you will never look smarter than in a bespoke suit, which is why most men’s experience of bespoke (and most men have no experience at all) is for a very special day the likes of their wedding. There are other important plusses. Your suit, well looked after, will last a good decade of hard wear – and your tailor will build in sufficient material so that it can be expanded along with your waistline (or nipped in after that crash diet). This is why that pin-striped tutu idea is not such a good one – given the planned length of service, it’s wise to opt for something classic over something contemporary or ‘on trend’, which doesn’t suit all tastes. After all, only the very wealthy can have bespoke suits of such fashionability that they look dated the following year. But go for a timeless style? and in many regards bespoke offers value for money. And yet… what can we say? It’s still a lot of money. You probably won’t regret it. Probably. But – short of the feeling that follows actually achieving something yourself – the chances are you will never stand straighter, or prouder, than in a bespoke suit.